Welcome To Rogue February!! Check out what's happening this month! 2018 got off to a roaring start at The Rogue, with 3 sold out shows (2 with Jim Byrnes and 1 with Connie Kaldor) and a new dance floor at St. James Hall. Last weekend's Beppe Gambetta show was another amazing concert with a packed house. Now we get down to some equally spectacular shows as we enter a whole new month! 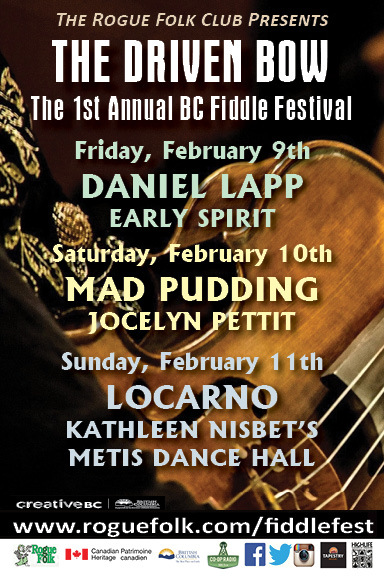 Vancouver guitar wizard Paul Pigat has played here with Jim Byrnes, Mike Farris, Black Gardenia, and many more. 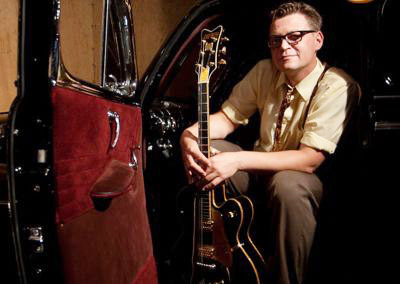 He leads the superb rockabilly trio Cousin Harley and will bring his other band playing his own compositions - Boxcar Campfire. Here is Paul playing Mr. Sandman on one of his beautiful Gretsch guitars. 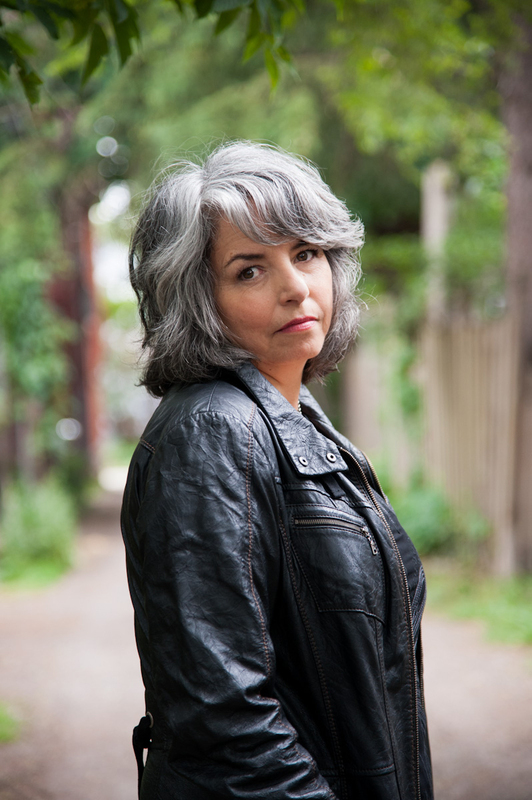 Lynn Miles is one of Canada's most accomplished singer/songwriters. With twelve albums to her credit, this winner of multiple Canadian Folk Music Awards and a 2003 Juno Award writes some of the most poignant hurtin' songs - and delivers them with great, self-effacing humour! Lynn was a standout at the recent Celtic Colours festival in Cape Breton, sharing new songs with 5 other amazing Canadian songwriters specially written for the event. Lynn released a duo CD, Heartbreak Songs For The Radio, last month with fellow-Canadian Lynne Hanson. She will probably share some of those songs at The Rogue tomorrow night. Here she is singing her classic ballad Black Flowers. It's the first dance on the new dance floor at St. James. No experience necessary. Come alone or bring a few friends. All dances taught on the spot, and dancing is with a live band playing Quebecois and old time fiddle music. Arrive early for introductory lessons. 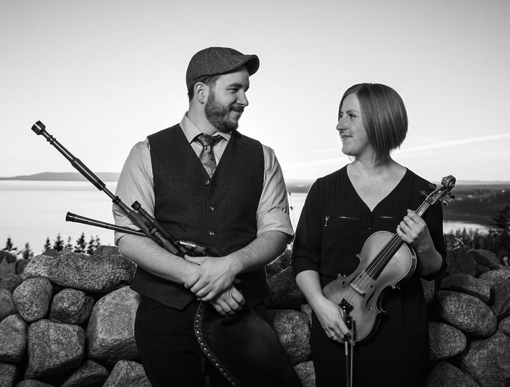 They will be joined by extra special guests from Cape Breton, Ben Miller & Anita MacDonald (Scottish border pipes and fiddle) who have made a big impression on us at the Celtic Colours Festival in Cape Breton over the past couple of years. They will be accompanied by guitarist Zakk Cormier. This will be their Rogue debut, so here is an introduction to their music. 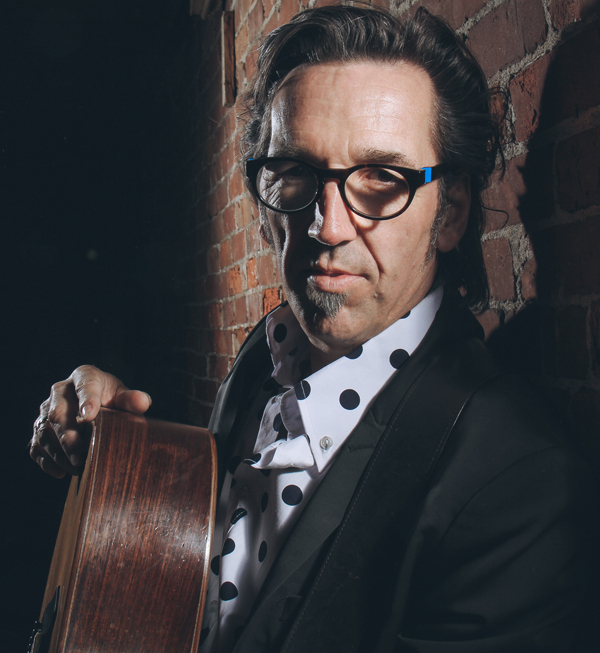 With a life of many relocations and countless months on the road performing, Stephen Fearing is a gifted storyteller and true musical nomad with the ability to captivate audiences of all sizes and attitudes. He has released ten albums as a solo artist, nine with Blackie and the Rodeo Kings, and two more with Irish singer / songwriter Andy White. His latest, Every Soul's A Sailor, is arguably his most powerful lyrical statement to date. Here is the title track. Opening is Seattle old time banjo / guitar duo Riley Colgano & Vivian Leva making their Rogue debut. 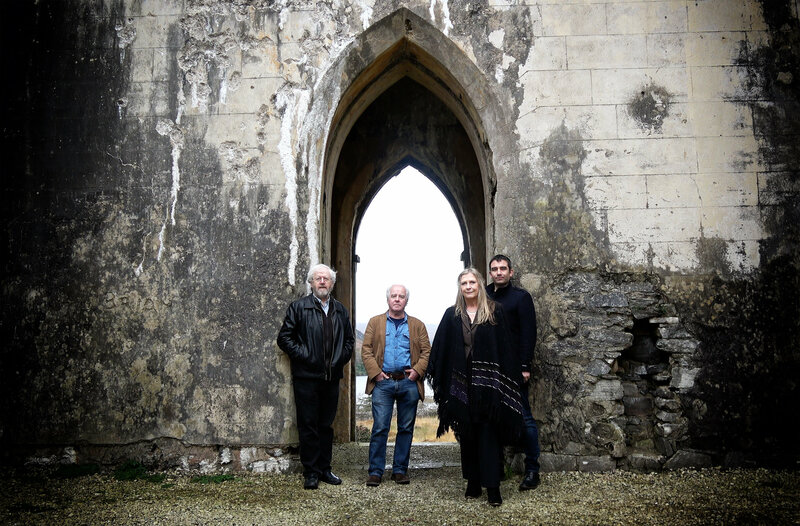 After thirty years of playing on stages all over the world from Dublin to New York, Tokyo to Sydney, the premier traditional Irish band, Altan came back to the hills of Donegal to record their new album, The Gap Of Dreams, whose 13 tracks transport the listener to the lifestyle of rural Donegal, to a time before electricity when folks would gather together in the mists of winter to tell stories, sing songs and dance into the wee hours of the night. The music lifted the locals’ spirits and helped elevate them beyond the hardships of the day like famine, conflict, and emigration. 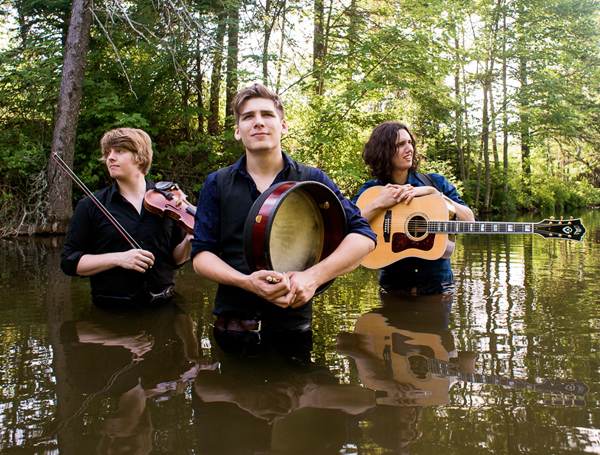 Come and lift your own spirits as this amazing band fills St. James Hall with their sumptuous brand of Celtic music! I hope you can join me for this week's edition of The Saturday Edge On Folk (8am to noon, on CiTR fm 101.9 and www.citr.ca) I hope to have some new music from Altan, and will feature some Grammy-nominated CDs and whatever else takes my fancy over the next couple of days!